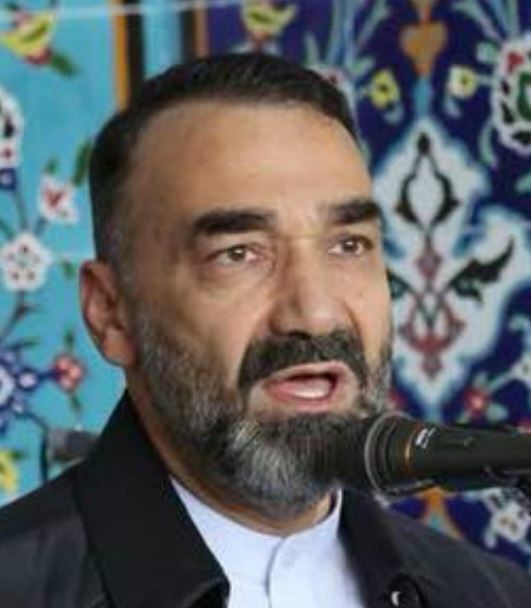 Ariana: Atta Mohammad Noor, the former governor of Balkh province and CEO of Jamiat-e-Islami party on Tuesday warned that if transparency of the upcoming elections was not guaranteed, they would boycott the elections and would announce an interim government. Addressing at an Eid ceremony in Mazar-e-Sharif city, Noor said the political parties have set a two-week deadline for the National Unity Government (NUG) in order to bring reforms and transparency in the upcoming election processes. Click here to read more (external link).